Finding a used Mitsubishi forklift for sale online is easy. The hard part is finding a dealer you can trust to deliver the forklift you expect to be getting at a fair price. Buying used equipment was never easy, but if you were lucky enough to have a long-established, respected new and used equipment dealer is in your area, the job was made much easier, because you learned to trust their integrity and expertise. Buying industrial equipment online can be even much more difficult. How do you know who you’re dealing with? How do you know the used Mitsubishi forklift for sale online is all the seller says it is? All used forklifts for sale on our pages have undergone the same rigorous inspection and classification procedure those sold in the Bahrns warehouse have gone through. Bahrns has earned the trust of major manufacturers of industrial equipment, including Toyota, who has made them an authorized seller of Toyota Certified Reconditioned forklifts. If you have any questions or need further information about a used Mitsubishi forklift for sale on this site, you can deal directly with a member of the Bahrns team in Effingham IL. Since 1992, Mitsubishi and Caterpillar have been manufacturing forklifts and other industrial equipment at their joint facility in Houston, Texas. Two of the biggest names in materials handling equipment, their joint venture, Mitsubishi Caterpillar Forklift America (MCF) has sold tens of thousands of quality forklifts over a 20 year period. Many of those forklifts are now back on the market as used vehicles. 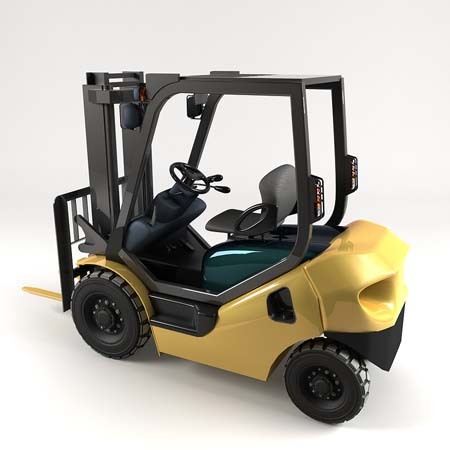 Mitsubishi specializes in Class I, II and III electric forklifts and Class IV and V internal combustion lift trucks. Their range of vehicles in these classifications covers everything from warehouse equipment for maneuvering tight corners to Class V IC workhorses. Whatever you’re looking for, you’re likely to find it here on ReconditionedForklifts.com. When you find a used forklift for sale at Reconditioned Forklifts, you won’t have to guess what shape it’s really in. Everything is spelled out for you and our photographs are not doctored in any way. Even an inexpensive “As Is” forklift is a significant investment, though, and you may want to know more about a specific lift truck before you decide to buy. We encourage you to contact us directly, either with a preliminary email or by phone during normal working hours, when you can speak directly with a member of our team in Effingham. ReconditionedForklifts.com is not just a website. It is a team of professionals backed by materials handling experts with nearly half a century experience behind them. If you are looking for a Mitsubishi forklift for sale, you’re looking in the right place.